Steve Friesen has been the Director of the Buffalo Bill Museum and Grave on Lookout Mountain overlooking Golden for 21 years. One of the top authorities on Buffalo Bill, he is the author of the book “Buffalo Bill: Scout, Showman, Visionary,” and of another book due to come out in May, 2017, “Lakota Performers in Europe: Their Culture and the Artifacts They Left Behind,” which will be about the many Native Americans who toured Europe with Buffalo Bill’s Wild West show. He recently received the Rosenstock Lifetime Achievement Award from the Denver Posse of Westerners. More than half a million people make the climb up the Lariat Loop Trail every year to see Buffalo Bill’s Grave, and 73,000 of them stop in the museum to learn more about the world’s first Super Star. 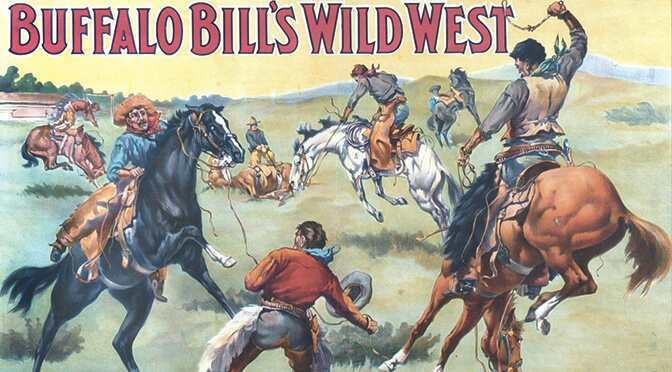 Buffalo Bill’s show performed in more than a thousand cities in 12 different countries with 640 cowboys, Indians, trick riders and sharpshooters, like Annie Oakley. As a modern comparison, his show was more than 10 times the size of Beyonce’s 2016 World Tour. Among the museum’s collection of 10,000 historic items, some of Steve’s favorites include Sitting Bull’s headdress, Buffalo Bill’s priceless saddle made with silver inlays of the animals of the Rocky Mountains, and a silver dollar with a bullet hole through the center that was put there by Buffalo Bill. “We have the real stuff – the real things that belonged to Buffalo Bill and have his DNA on them,” Steve says. Prior to his current job, Steve was the director of the Molly Brown House in Denver. 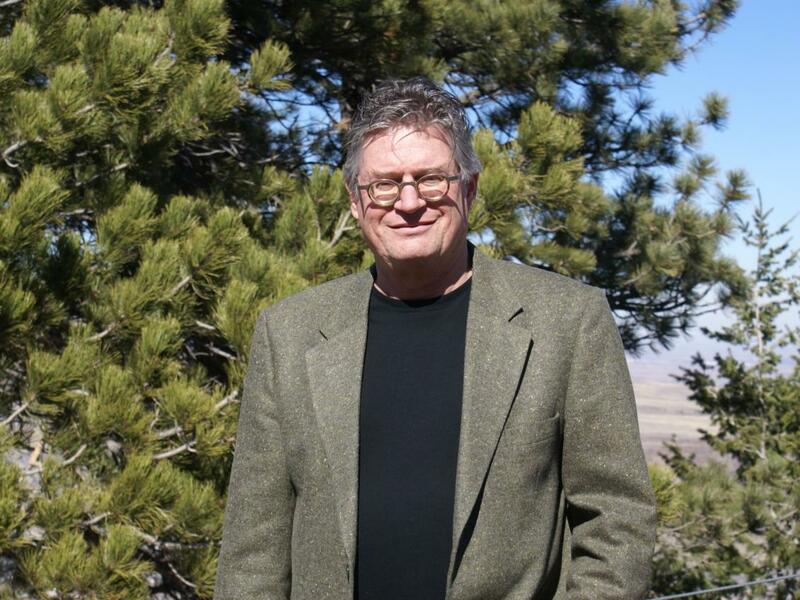 He filled out a form back then, describing his “ideal job” as being a consultant with an office on top of Lookout Mountain, never realizing that he actually would work for more than two decades from one of the best offices in Colorado, on top of Lookout Mountain with a view down to all of Golden. Here’s how Steve Friesen would spend a Perfect Day in Golden. “I like to walk along the Clear Creek bike path in the morning. It’s a beautiful walk and you can follow the creek right up into the mountains. Then I’d visit the Colorado Railroad Museum. My masters degree from the State University of New York was in American Folk Culture and I like museums that showcase real things. Interactive exhibits are okay, but I like to see and feel and touch the real thing. For lunch, you can’t beat the buffet at Woody’s Wood Fired Pizza. You get pizza, the cheese soup, and the salad bar for $11.99– it’s a great deal.